Not all Singaporeans like the warm or dry season. The weather can change the person’s mood and their skin. If in this case we are thinking about putting our skin into shape, we have to consider scrubs. Scrubs are an important part of one’s beauty regime. 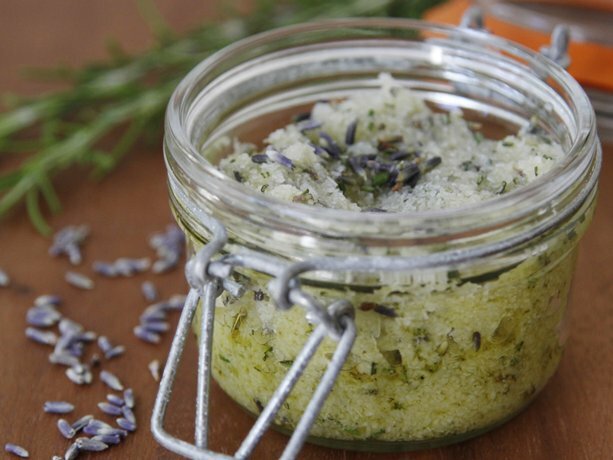 Body scrub is useful because it can exfoliate the skin. Exfoliation can help the skin by leaving it smoother. Aside from that, body scrub can also improve our circulation. Skin experts recommend that before putting any moisturising treatment or sprays, scrubbing should be done first. Experts also suggest that we do a patch test first to ensure that it is not harsh for our skin. DIY scrub is easy. We only need to mix the ingredients listed above and make sure that the proper measurements are observed. If we are going to rub it, we should remember not to rub it too hard because it might irritate the skin. Rubbing will depend on the person. We have to determine how we can best use the scrub. For people with normal skin, we can massage the scrub into our skin in a circular motion before showering. For people who have dry skin, we can take a bath first, put the scrub then rinse it; this will leave our skin smooth, soft and moisturized. For dry skin, we can also add additional nourishment in the form of vitamin E oil. We can go through this trouble for our skin but if we are too busy to make a scrub, there is always another way. We can consider commercial or ready-made scrubs. There are many scrubs available in Singapore these days and the struggle is choosing the right one for our skin. 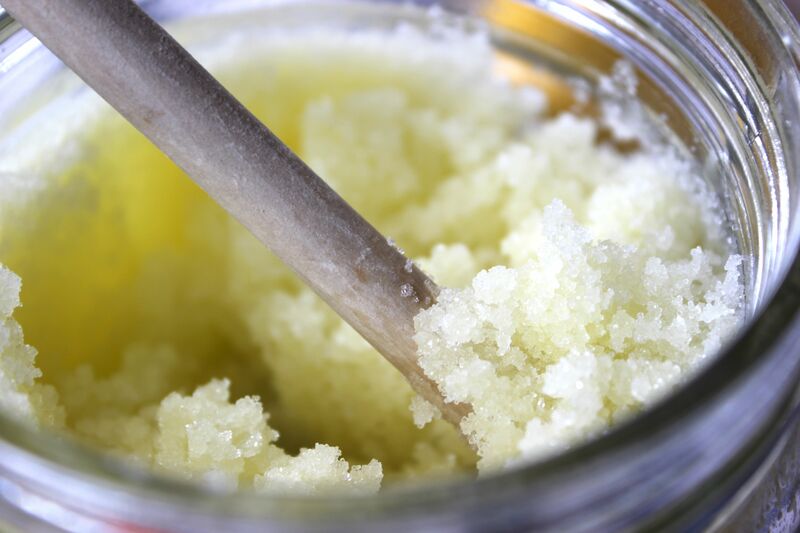 Ready-made scrubs are made of sugar or salt as a base. There are only a few that uses ground seeds. 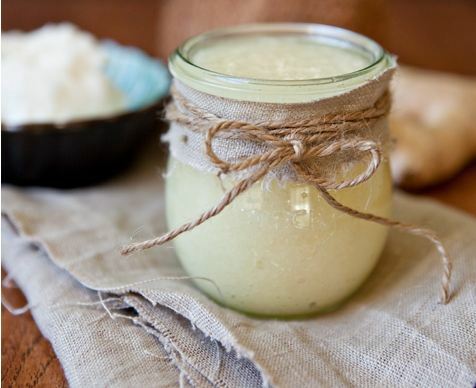 If we want to make sure that our scrub is made of the best and effective ingredients, we can consider this recipe and share it to our friends. We have to stress the importance of patch test though.